Want to know what some of do with our writing routines? Check it out! 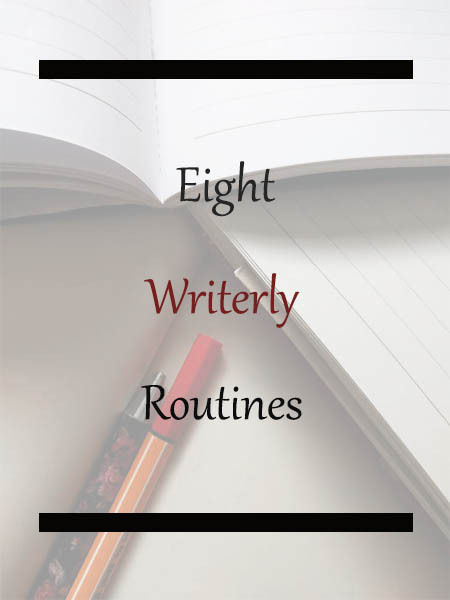 What’s better than one writer’s routine? You guessed it – eight of them! 😀 As writers we’re naturally curious and, yes, nosy, so today I’m bringing you the routines of eight writers from all stages in their careers. Some of the amazing people below are at the very beginning of their game, while others have published several books already. All of them have published at least one book – which makes this post a great source of information!